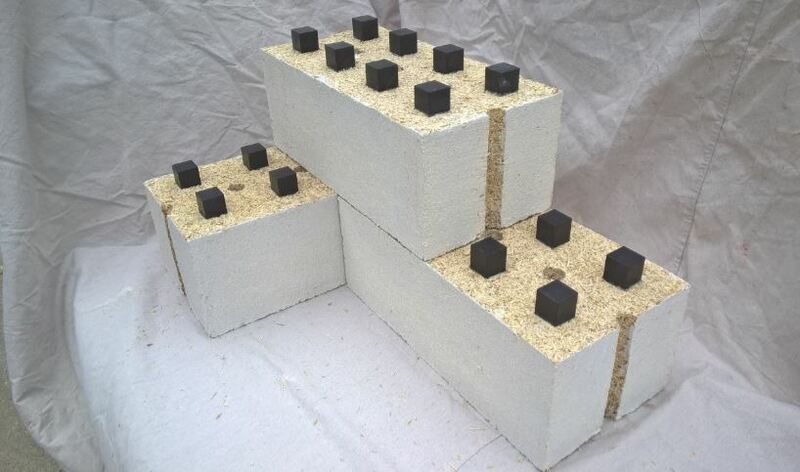 Hemp fibre blocks. Photo courtesy of Just BioFiber. It’s being called the “Lego Block” House. In this bonus interview, you’ll find out why. 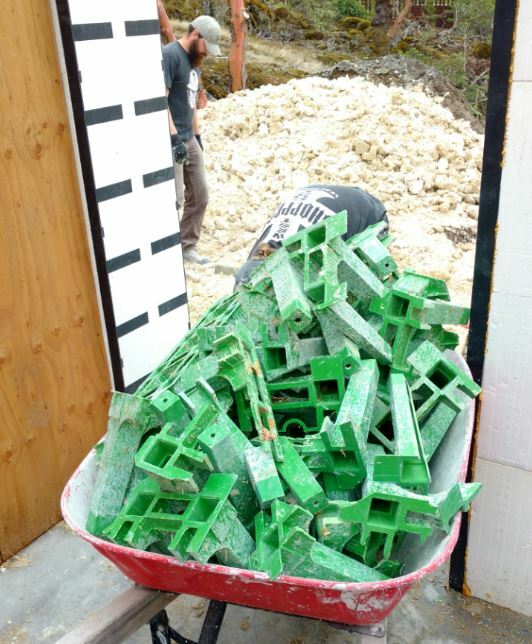 Susan Elrington interviews the man who’s building his house out of super energy-efficient Just BioFiber hemp blocks—and the man whose company makes them. 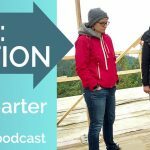 Arno Keinonen of Harmless Home and Michael deChamplain of Just Biofiber are leading the way toward a smart new approach to building. 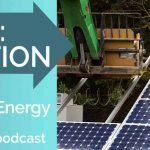 Listen to Episode 2: Building Smarter to hear more from Arno and Michael and find out how you can start saving energy in your own home. Feature image courtesy of Harmless Home.